Every minute that I am writing this post feels like suicide to me. Since the start of December, I have been adhering to a "very strict diet" which, together with all the other factors, made me lost 3 kilos in 2 weeks. (Mind you, it's not that easy!) 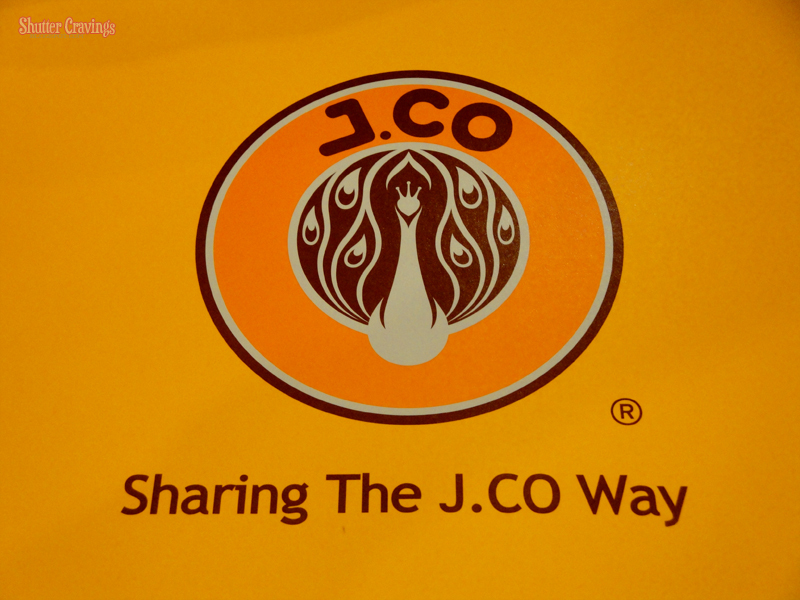 But this post has long been overdue and I guess you deserve a little information about the latest craze in town: J.CO Donuts. 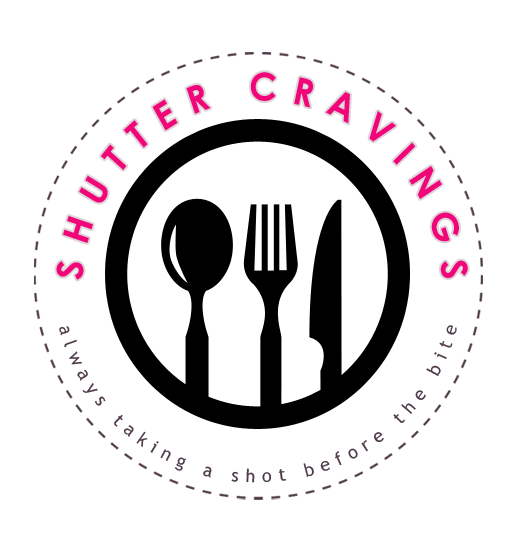 So here I am killing myself (and my cravings) in order to share something to you my beloved readers. I first heard of J.Co Donuts from a flood of posts in Instagram to a dozen rants in Facebook and Twitter sharing how people manage to wait in queue for an hour for just a dozen donuts. An hour for a donut? Are they really worth it? So when my dear friend and classmate Jay Balante went to Manila for his proposal defense, I asked him for a pasalubong. 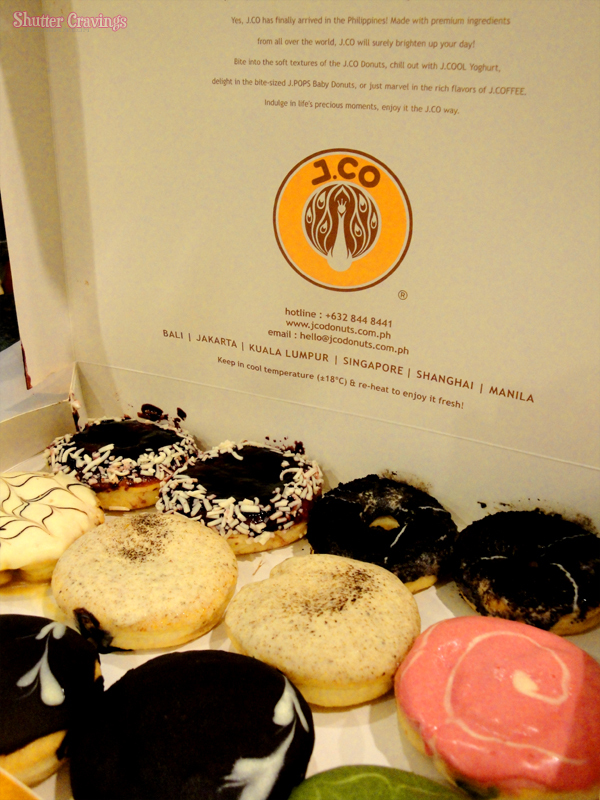 We were both clueless as to what that pasalubong is, but then he asked me if I wanted to try J.CO Donuts. Knowing that the wait for these donuts can take a while, I asked him if he's ok with him to buy me a dozen. Fortunately, he agreed since he will also be buying a dozen for himself. So there, thanks a lot to Jay for these donuts! The moment of truth came when he finally handed me these donuts. 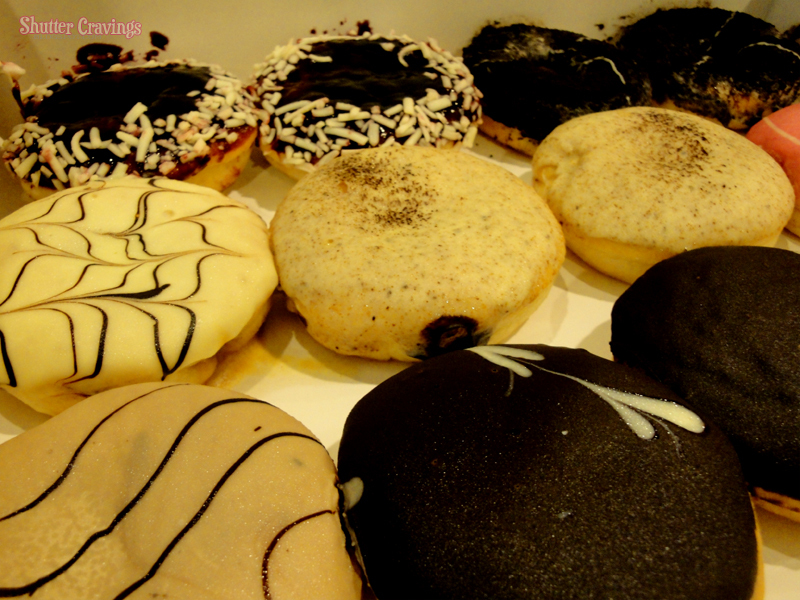 Unlike the other donuts I tasted, these donuts possess the right amount of sweetness that won't make you feeling guilty after every indulgence. 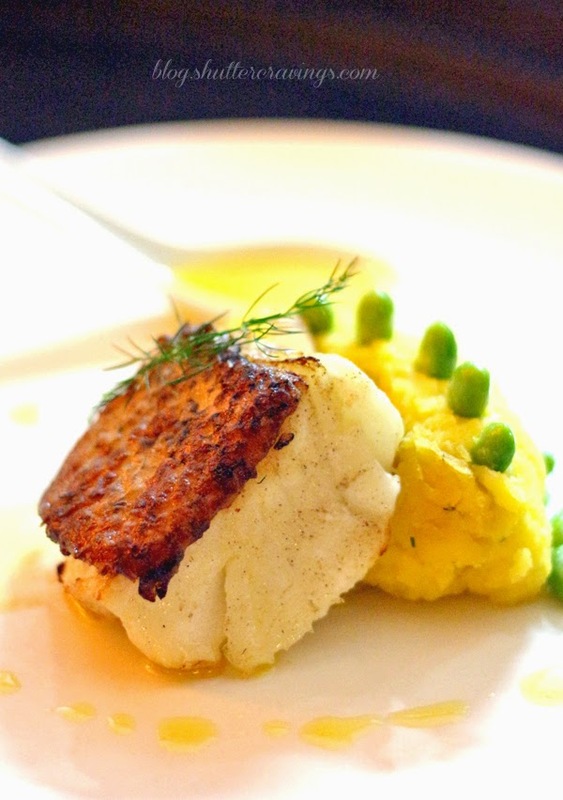 The flavors are very unique and each brings a different taste of satisfaction to the palate. 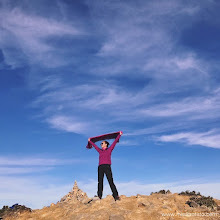 Some of my blogworthy favorites from their selections are the Tiramisu, Why Nut, and Oreology. I guess these donuts will be better experienced if these are eaten right after being served. Like any other people who have tasted J.Co, I'm hoping that a branch be opened here in our city in the near future to fully enjoy its taste and succulent goodness. 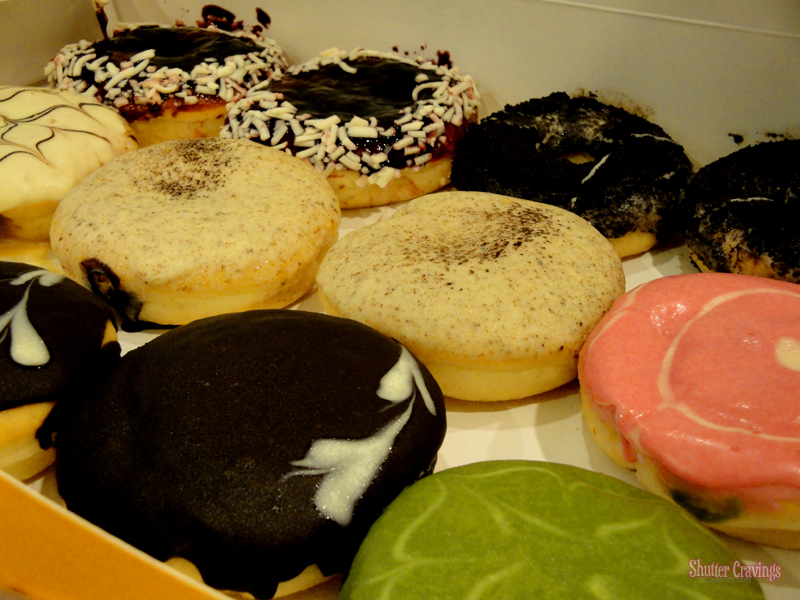 Have you tried J.Co Donuts? Feel free to share your experiences!